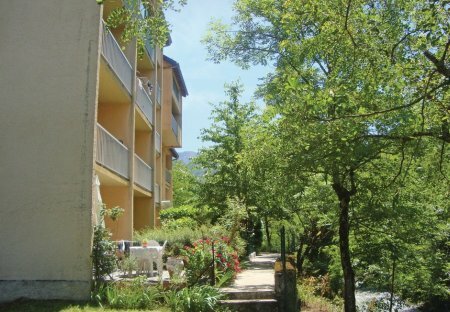 Rent apartments in Foix, the South of France. This charming holiday apartment is situated on the third floor of a beautiful house near Ax-les-Thermes and can accommodate three people. The cottage is ideal for a holiday in Pyrenees.